Wholesale eyewear accessories is the smart way for retailers to provide their customers with quality accessories and still make a nice profit! We have attractive and practical sunglass cases, straps, cleaning cloths and much more. Browse our selection today, and find just what you're looking for. 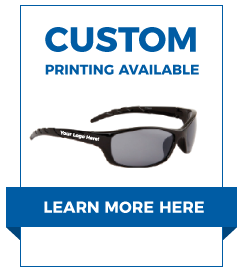 You might like to look through our Sunglass Displays if you're looking for ways to showcase your sunglasses.